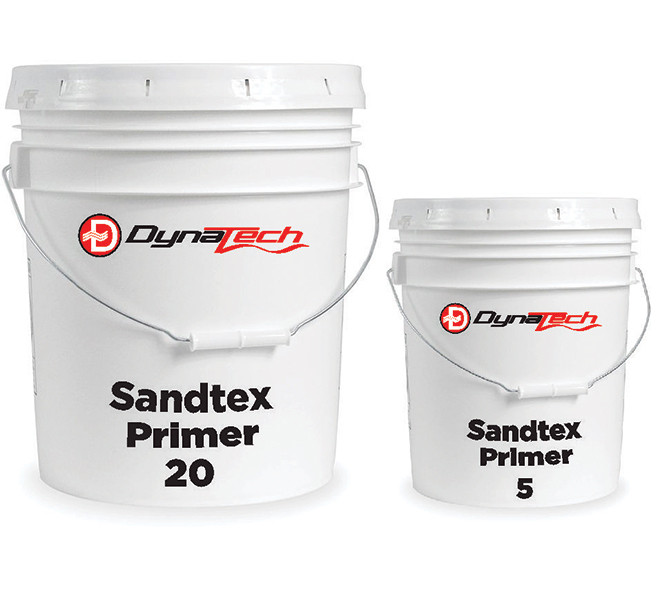 Dynatech’s Primers are used as a preparatory coat on wood or canvas especially to prevent the absorption of subsequent layers of paint or the development of rust. 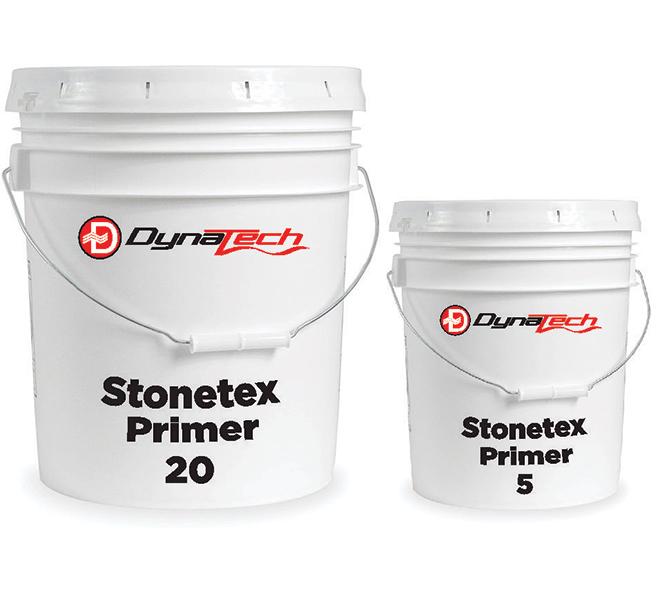 Allows the finishing paint to adhere much better than if it were used by itself. The primer forms a binding layer that is better prepared to receive paint.